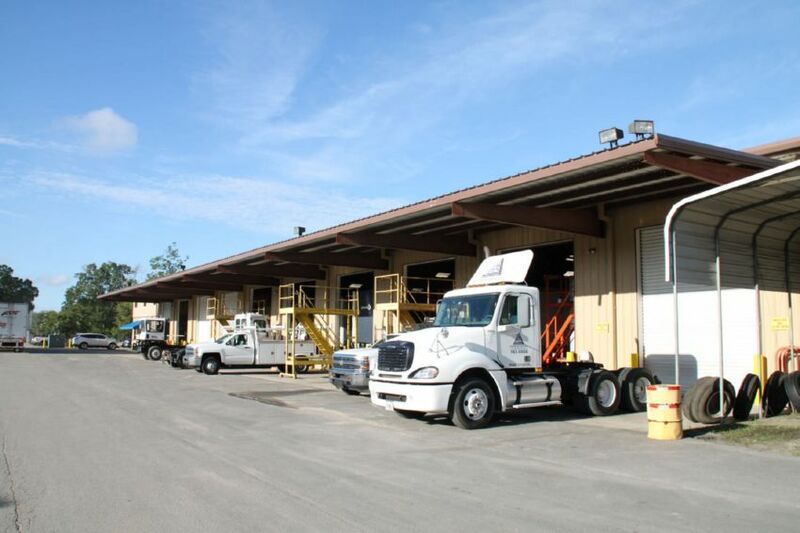 OUR TECHNICIANS WILL COMPLETE YOUR ANNUAL DOT INSPECTION(S), KEEPING YOU SAFE ON THE ROAD AND PREVENTING DEPARTMENT SHUTDOWNS. 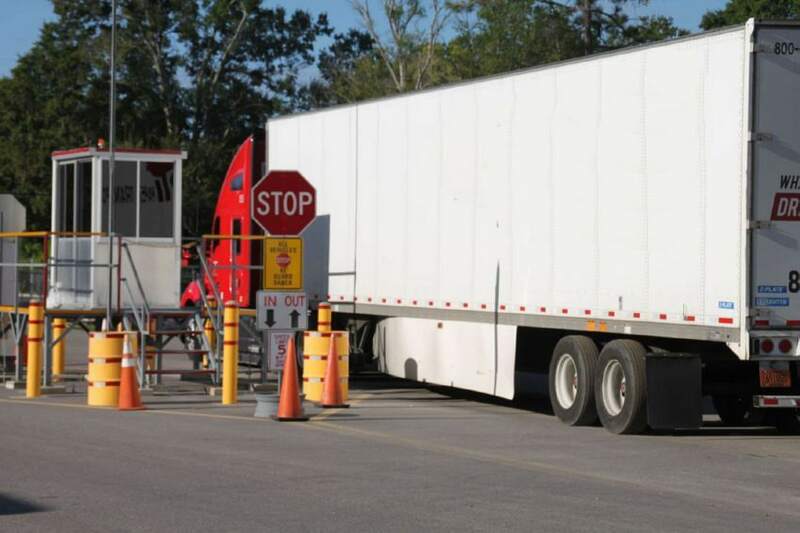 The Department of Transportation (DOT) requires that all commercial motor vehicles that weigh more than 10,001 pounds undergo an annual inspection. 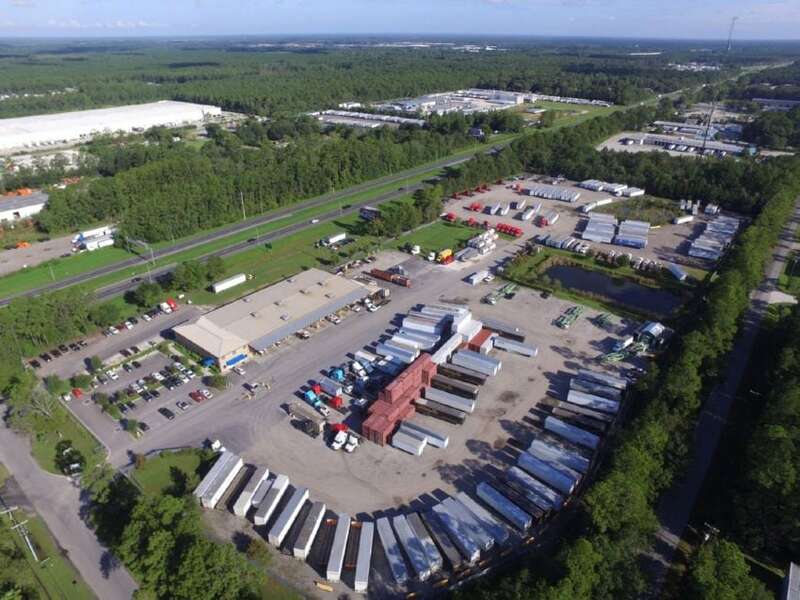 We offer full DOT inspections at both our Jacksonville and Palatka locations! 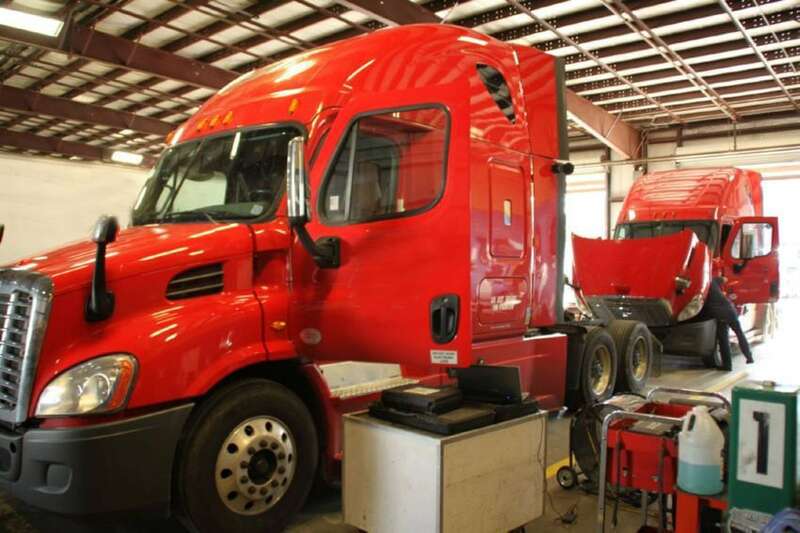 If your vehicle requires maintenance in order to meet the requirements to pass its DOT inspection, we will inform you and provide quotes for these services. Enhanced NAS Inspection for Radioactive Shipments. 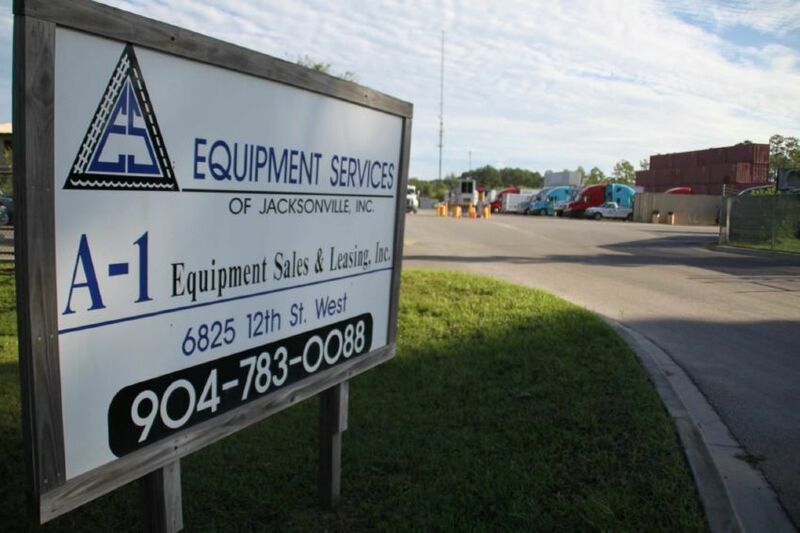 Equipment Services is trained to conduct all of these inspections. Upon inspecting your vehicle, we will inform you of your results and let you know if any additional maintenance is required. 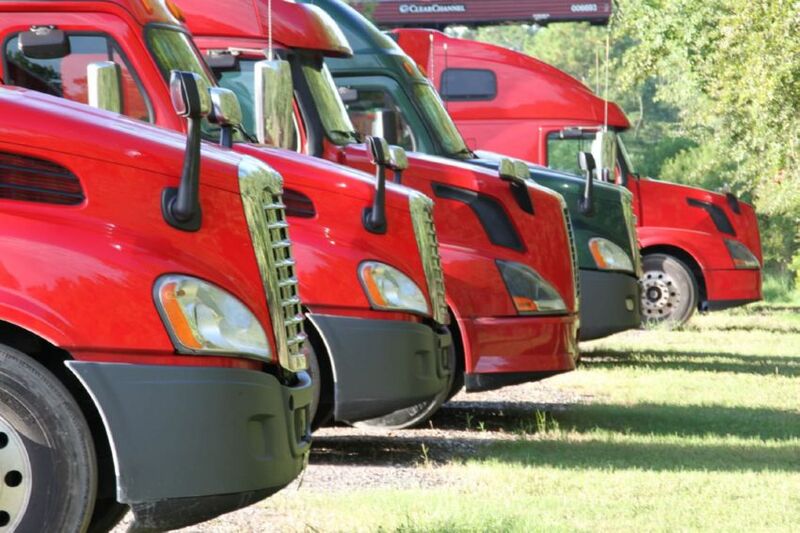 If your fleet vehicle is due for its annual inspection, bring it to Equipment Services, and we will thoroughly inspect your vehicle and help you ensure it meets all requirements to pass its DOT inspection. 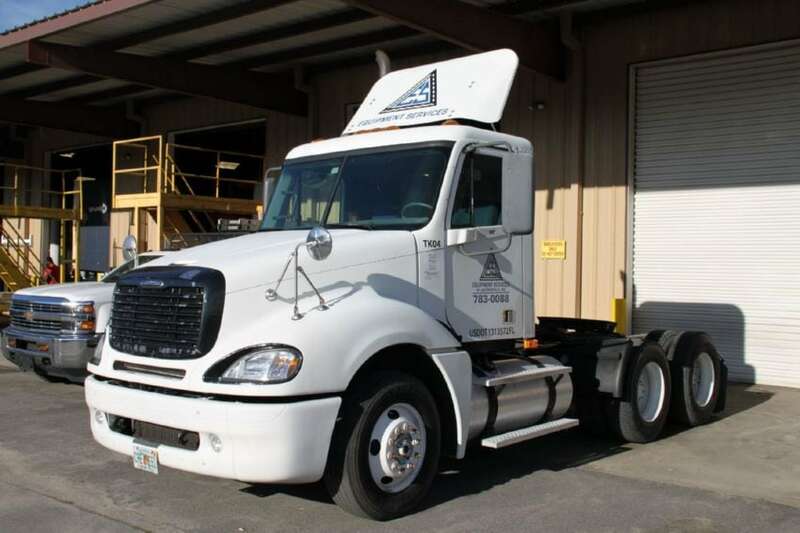 We perform Annual DOT Inspections in Jacksonville on any size truck that is required by the state of Florida. We are a fully authorized location for these inspections and have the qualified technicians on staff to perform your inspection.